You can use an American SWU to upgrade any flight marketed and operated by American Airlines or American Eagle. 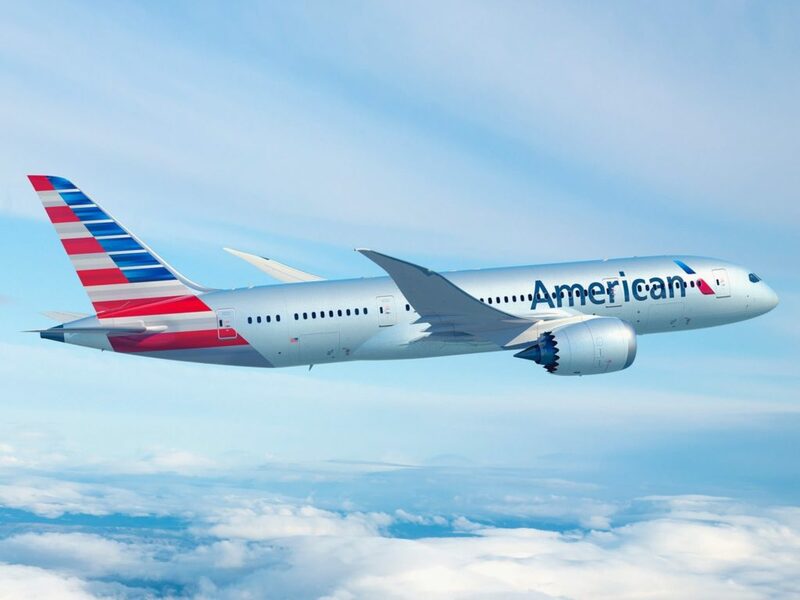 Be sure not to accidentally book onto a flight American Airlines is selling, but is actually operated by another airline – because if you do, no upgrade can be redeemed. Booking on AA.com, you’ll generally see *operated by* if the flight is actually operated by a partner like British Airways or Cathay Pacific. If you happen to have Business Extra BXP3 certificates instead of System Wide Upgrades, these can also be used on any American Airlines operated flight, but must be booked on economy fares excluding Q,N,O,G or S. On all American Airlines flights using SWU’s, you’ll jump from economy to business, even if there’s a premium economy cabin on the plane. For all practical purposes, you want to maximize any Systemwide Upgrade on a nice long haul flight, preferably of the intercontinental variety, to receive the greatest benefit. Sitting in first class from Cincinnati to Raleigh is wonderful, but it just isn’t going to give the same wow factor for your hard earned benefits as a flat bed seat, with multiple meals, from Los Angeles to Hong Kong, New York to London or Sydney to Los Angeles. The longer the flight, the more sleep matters, the more using your systemwide upgrade to business or first class matters. And yes, you can always use your American Airlines System Wide Upgrades to move up to the next cabin, so even if you’re already seated in business, you can use it to move up to Flagship First Class, not that we’d recommend it. The big *asterisk* with American Airlines System Wide Upgrade (SWU’s) is that space must be available for upgrade, to actually upgrade. Once a ticket is booked, you’re instantly eligible to try and upgrade, but your process should’ve already started before entering your credit card details. The key play to jump the American Airlines SWU upgrade waitlist is to either a) book a flight with upgrade availability (more on that shortly), or b) if that’s out, use ExpertFlyer to set alerts, which will let you know when and if the airline has released a seat for upgrade. ExpertFlyer is the key to jumping the SWU upgrade queue, and yes, we’re about to explain how to use it. If no seats are released at the 48 hour mark prior to departure, you’ll be added to the airport waitlist. To find available system wide upgrades on American Airlines, login to your ExpertFlyer account (it’s $9.99 a month, and free to cancel at any time). From there, you’ll want to go to “upgrades and availability”. 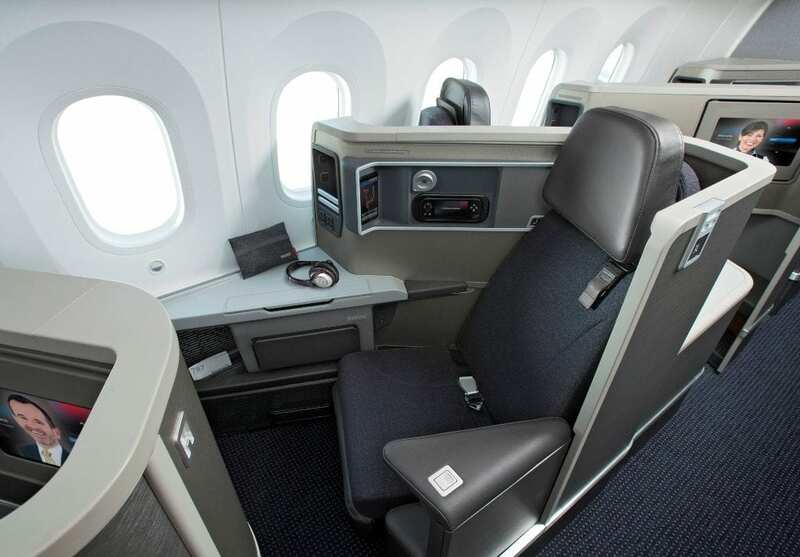 Enter your flight details, select American Airlines, and then hit “C” business upgrade space if you want to go from economy to business, or “A” first class upgrade” space if you’d like to go from business class to first class. After pressing search, you’ll be presented with a letter and a number. “C0” means there are no upgrades presently available, whereas “C1” etc would mean at least one is available. Yep “C7” would mean the whole family can upgrade. If there’s NOT presently any upgrade space available click the little “!” exclamation point. This will allow you to set upgrade alerts, and if one becomes available, you’ll instantly jump the entire waitlist and secure your American Airlines System Wide Upgrade. Have you used your Systemwide Upgrades before? Previous ArticleIs Staying In Hostels Really So Bad, After All? flew san/clt/rdu recently in first class, hardly worth it. nice Information. thanks for sharing it.